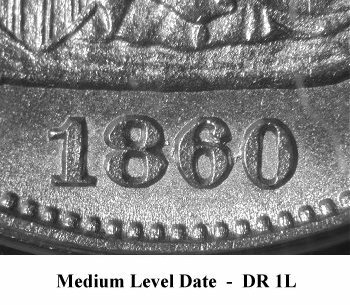 Comments: Obverse 9 features a repunched date. 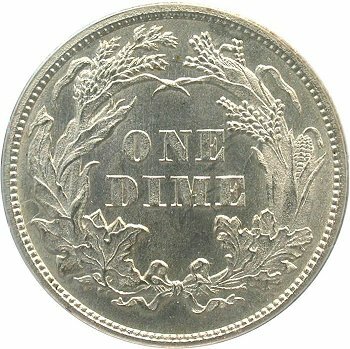 The repunching is visible between the upper section of the 86 digits and the middle section of the 60 digits. 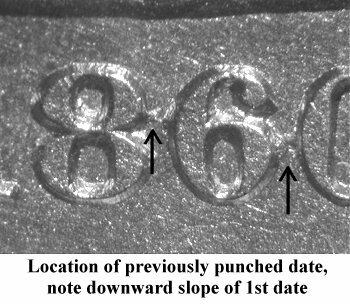 The first date punch was to the right of the final date punch and slopes downward. Reverse I has been clashed with a clash mask visible at DI(ME). 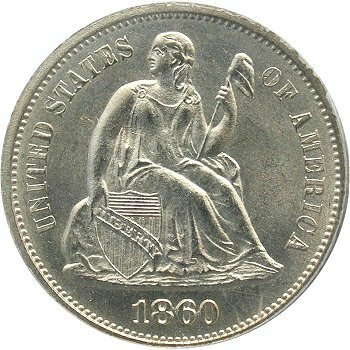 This reverse is very frosty in appearance.